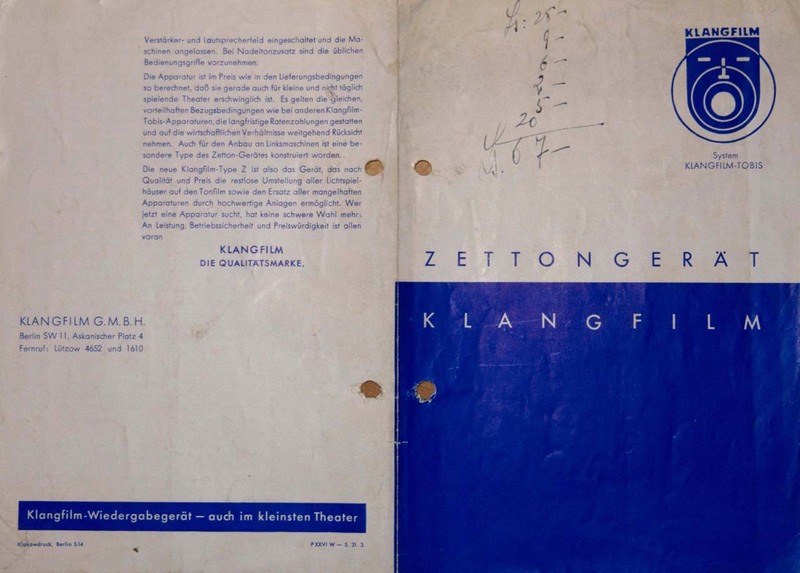 ZETTON was the first sound film system for theaters which had a proper product name of Klangfilm. 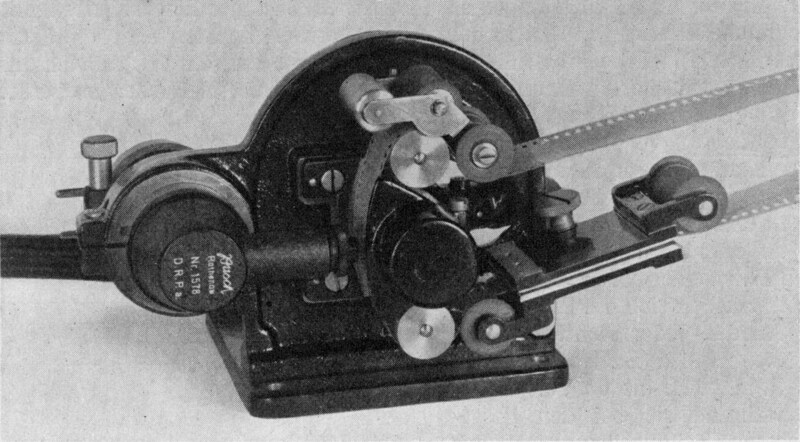 Though UNITON was the earlier product name of Klangfilm at around 1930, the name was used only for the optical recording system and the optical head (sound film pickup equipment). There was no UNITON amplifier or no UNITON loudspeaker. Siemens & Halske or AEG was used as the brand name of product components for theatres at the age of UNITON exept the optical head. Optics such as lenses of the optical heads of Klangfilm was made by Ernst Leitz. Zetton-Apparatur i.e. 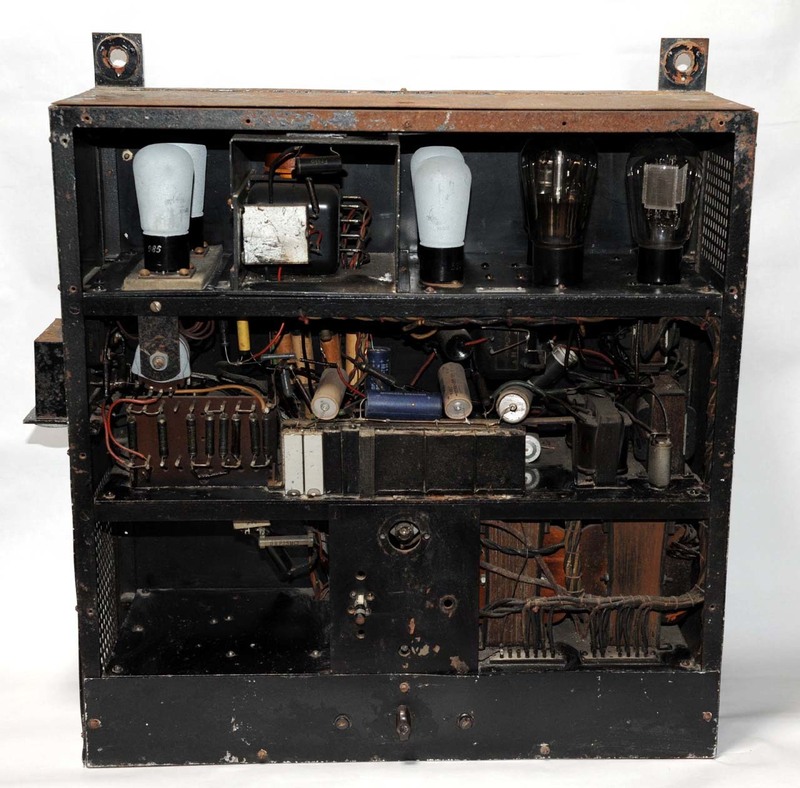 ZETTON apparatus was consisted of ZETTON optical head, amplifier, loudspeaker and a DC power supply unit for the optical head. The power supply unit was listed on the brochure as '4. Gleichrichter'. There was no text of ZETTON on these components. Only a type number such as 32603 was written on the name plate with a serial production number. EURODYN components after WW2 were also have no text of EURODYN. This theory had been kept until the end of Klangfilm. 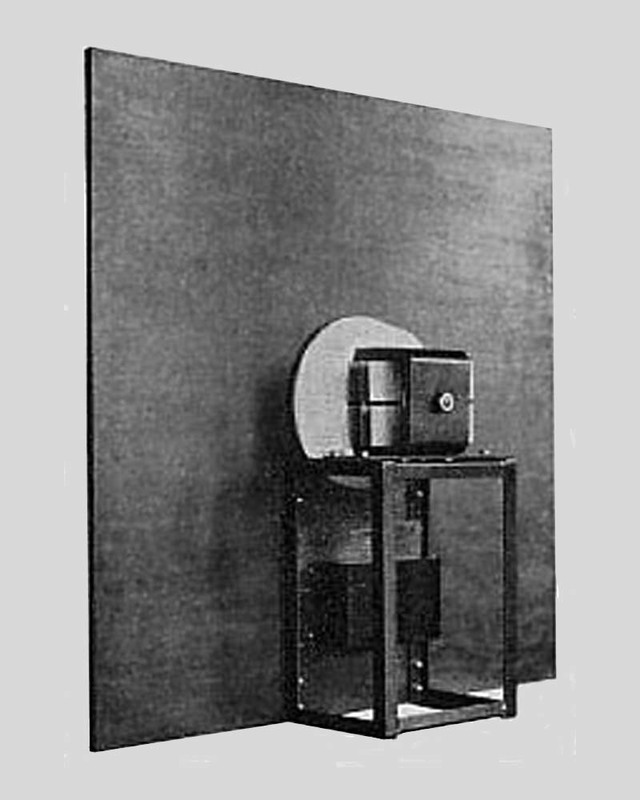 ZETTON apparatus was installed in small and middle theaters up to 800 seats until 1933. The name of ZETTON was originated in the name of the optical head. The optical head was listed with a name of Z-TON in an old document. 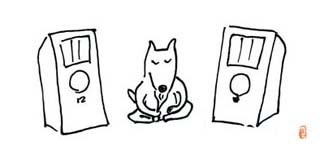 Z-TON was possibly changed to ZETTON when the total apparatus was produced. 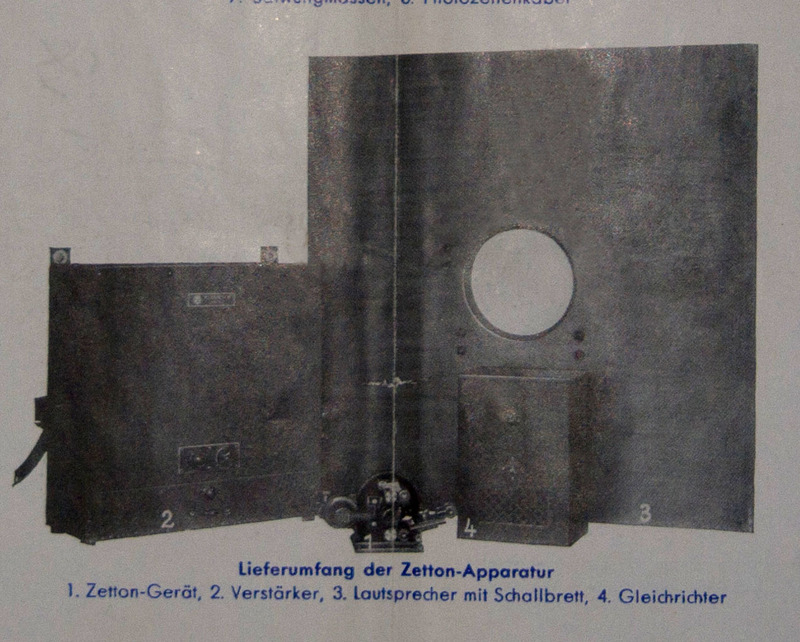 ZETTON amplifiers had 5 variations: 32600, 32601, 32603, 32604 and 32605. 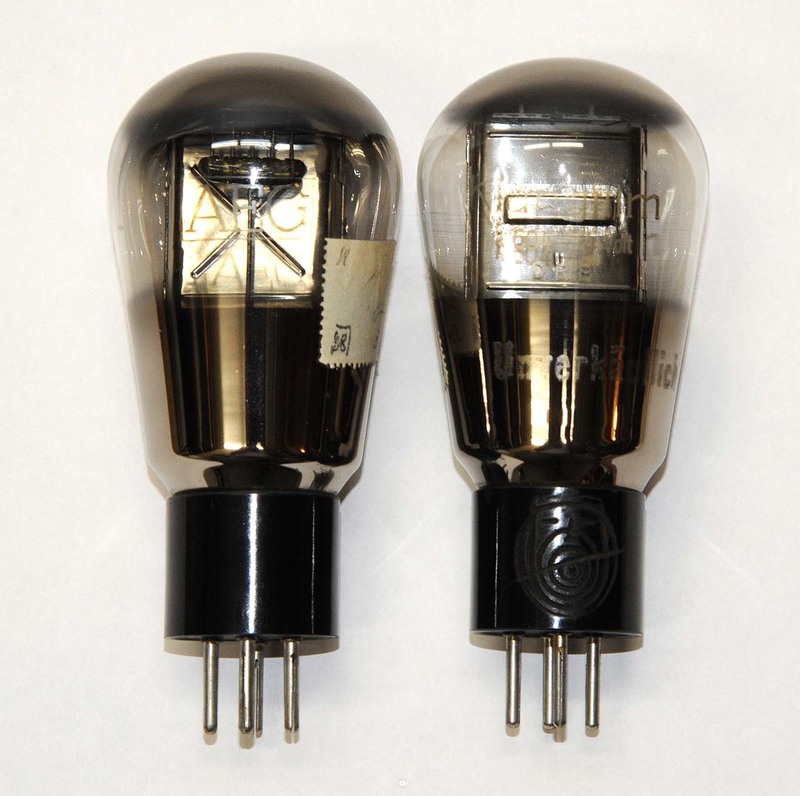 The driver stage of the circuit consisted of two REN904 tubes and one transformer. The final stage was RE604 push-pull and the maximum output power was around 3 W except 32605. 32605 was a large amplifier having an additional final stage of RE134 single ended for a control monitor. At the age of ZETTON, push-pull circuits were relatively rare and single ended circuits were normally used in Germany. 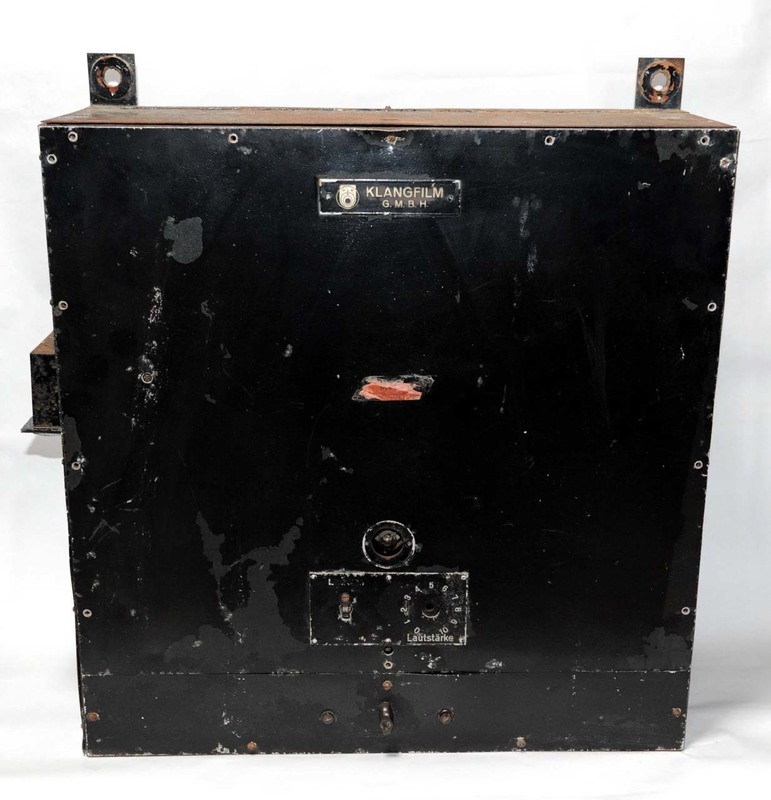 The next model of Klangfilm amplifier from 1933 had a final stage of RE604 parallel single ended instead of push-pull. 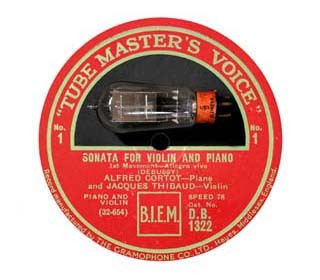 Almost all vacuum tubes used in Klangfilm amplifiers before WW2 were OEM from Telefunken wich had been established at 1903 by a joint investment of Siemens & Halske and AEG just same as Klangfilm G. M. B. H. These OEM tubes had type number of Klangfilm such as 71409 (= RE604). An early version of such OEM final stage tubes have a large AEG logo and a special type number started from 'K' character like K604 as shown in the following photo. 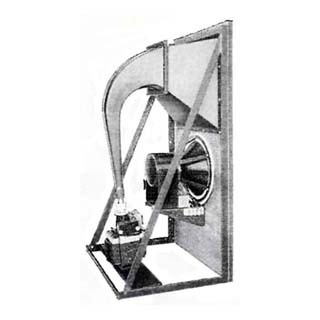 Though the loudspeaker shown in the following photo is known as 'ZETTON MEGATON' loudspeaker, but it is estimated as a normal ZETTON loudspeaker in comparison with the photo in the official brochure of ZETTON apparatus because of the same dimension. Type 42006 and 44006 loudspeaker drivers are famous as ZETTON loudspeaker, but both the drivers are not the original ZETTON loudspeaker. There is only a possibility that 42006 or 44006 was used as a replacement driver of a later version of ZETTON apparatus. The type number of the original driver of ZETTON loudspeaker is 42004. 42004 seems to be a large variation of Rice-Kellogg driver. 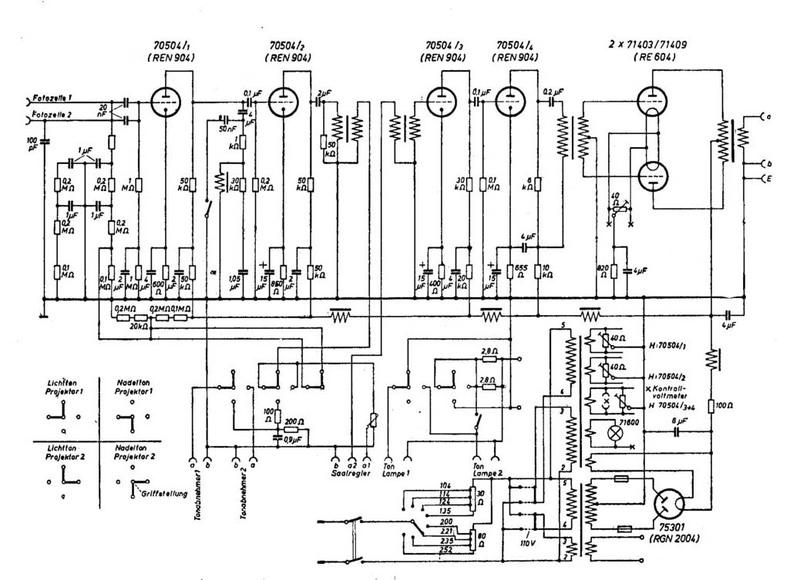 Actually some ZETTON amplifiers exist and the detailed circuit diagrams are available today. Instead almost no document is available on ZETTON loudspeaker.